1. 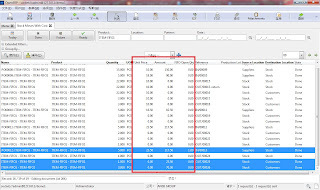 Add Amount and FIFO_Qty_Balance, unit price fields in Stock transaction table. and deduct the receive FIFO_QTY_Balance with the qty issued for Sales/Delivery. from the Purchase/Incoming receive transaction(s). 1. Purchase/Incoming to show the unit price purchased as well as the purchase cost for the item. 2. 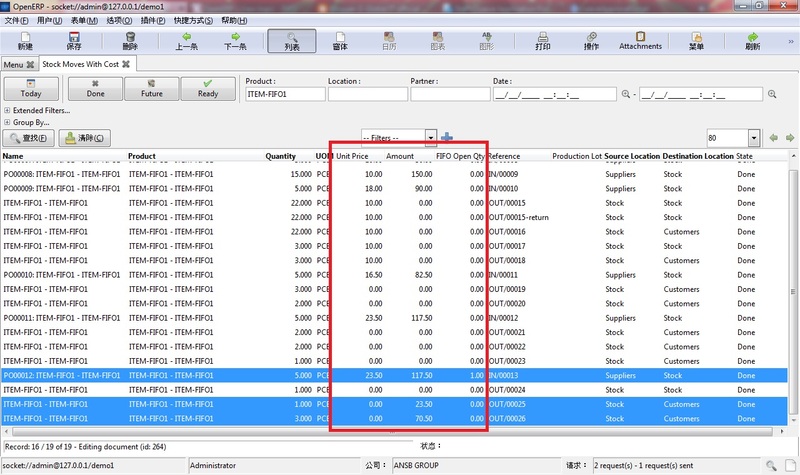 Sales/Delivery to show the amount which is the FIFO cost from the stock transaction. 1. Post the calculated FIFO cost to account. design an effective FIFO costing method in Malaysia OpenERP localization ?